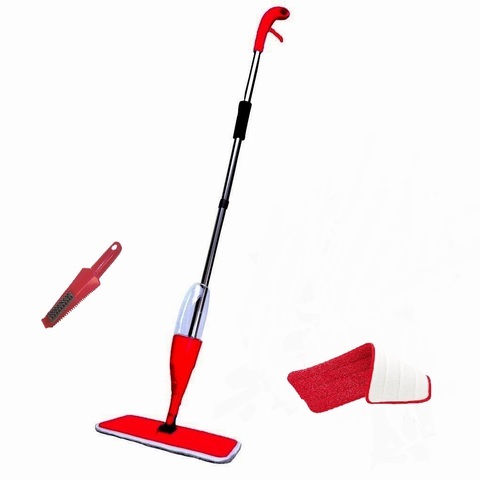 Clean multiple rooms quickly with ease. 360˚ Swivel Head to reach low gaps & tight narrow corners. 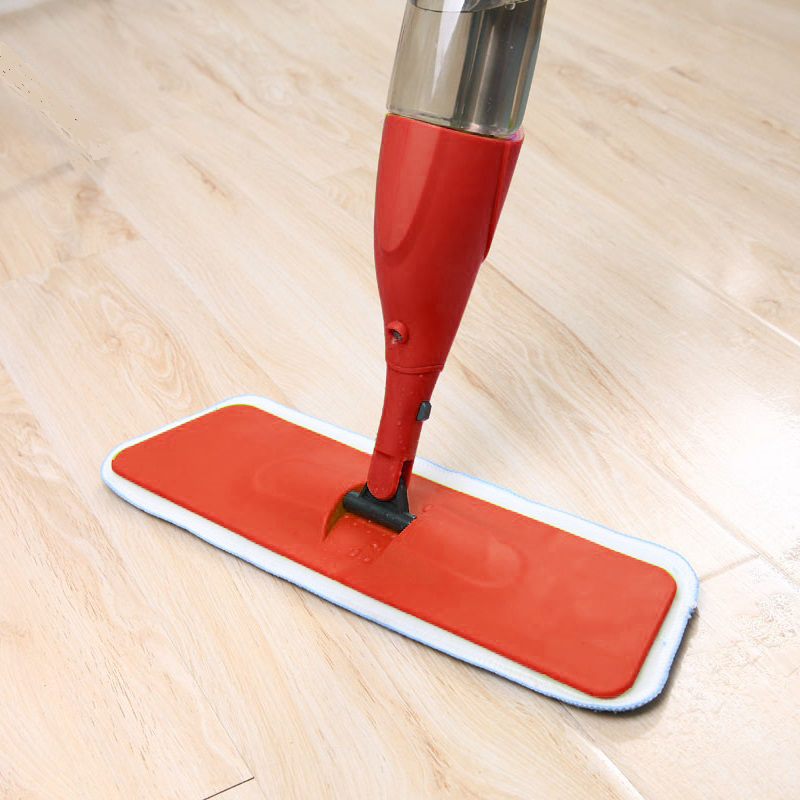 Strong Water Absorption Microfiber Cloth dries flooring quickly. Wash & Reuse up to 100 times without loss of cleaning efficiency. Add floor detergents or disinfectant to water tank for additional cleaning efficiency. Comfortable Cushion Grip & Stainless Steel Handle. 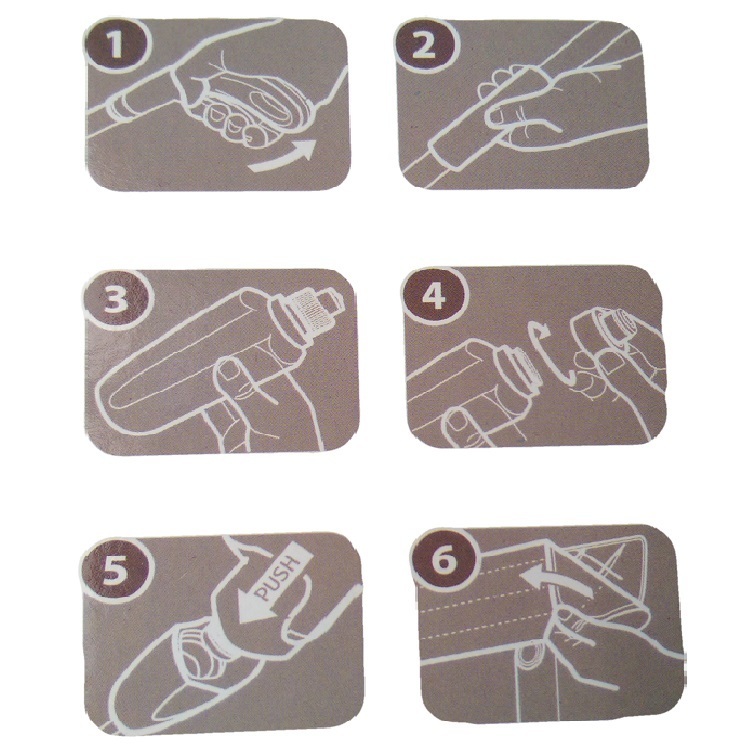 Flat scratch-free cleaning pad to reach those low & narrow gaps. Readily available Spare Parts for future replacement.